I am off to the Kruger National Park tomorrow for a glorious 8 days of quality time with my wife and baby daughter, being in nature, feeling close to the Creator and obviously a little photography. 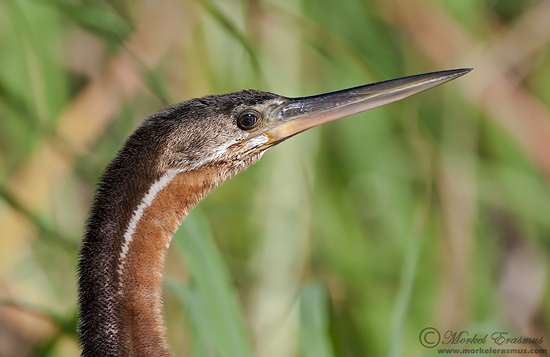 Before I go, here's a portrait of an African Darter taken in the Okavango Delta, Botswana, earlier this year for you to enjoy. Expect some new images when I return!